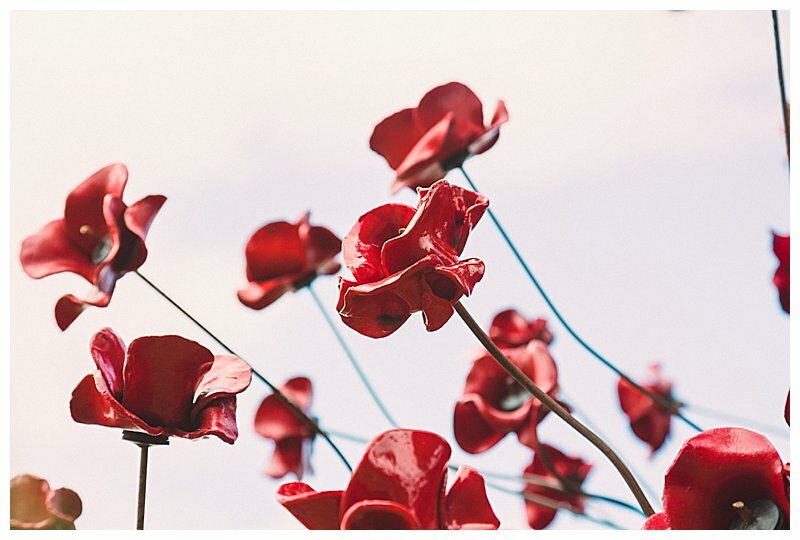 Since I first saw the images of the 888,246 ceramic poppies flowing from The Tower of London in 2014, I (Joanne) have always wanted to see them and whilst the poppies from the originally installation were sold, it was still great that a Poppies Tour was created around the UK. 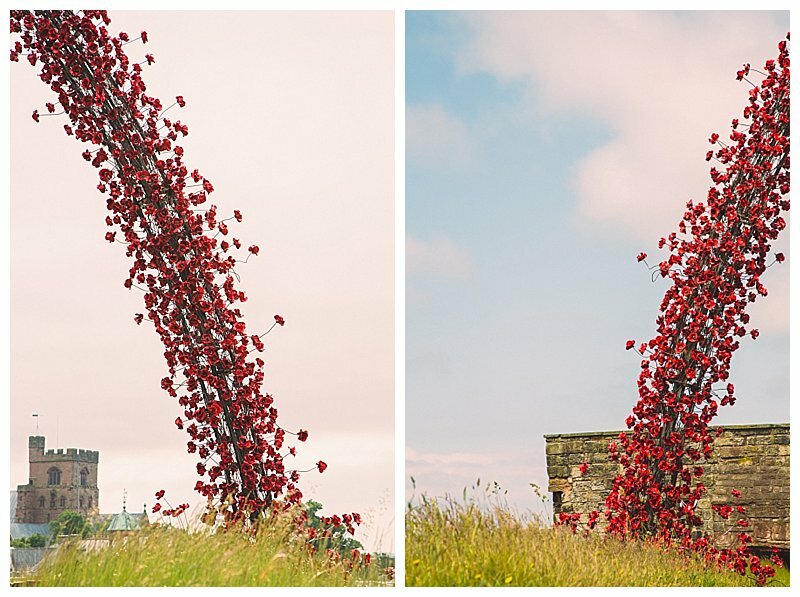 Two sculptures of Wave and Weeping Window, which formed part of the original installation titled Blood Swept Lands and Seas of Red, were created for the UK wide tour by artist Paul Cummins and designer Tom Piper. 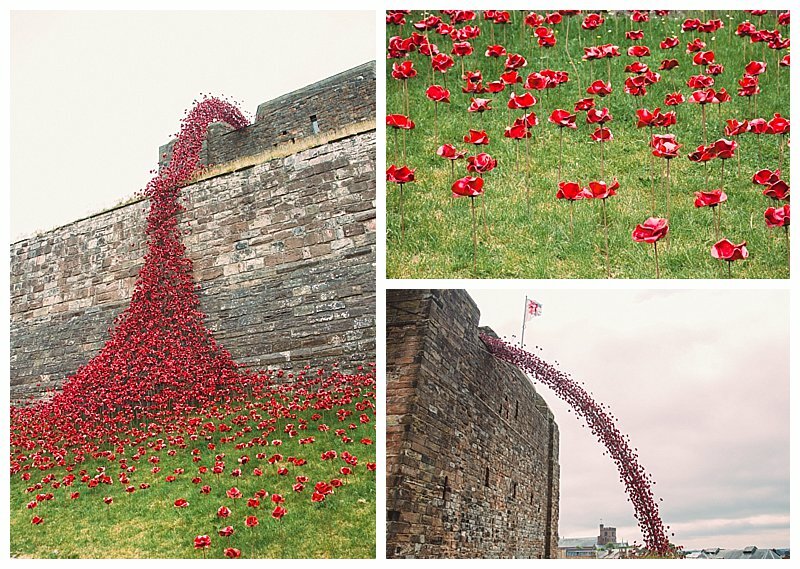 The only place in Cumbria to host the poppies is Carlisle Castle and so it was my chance to go along and see the sculptures up close. 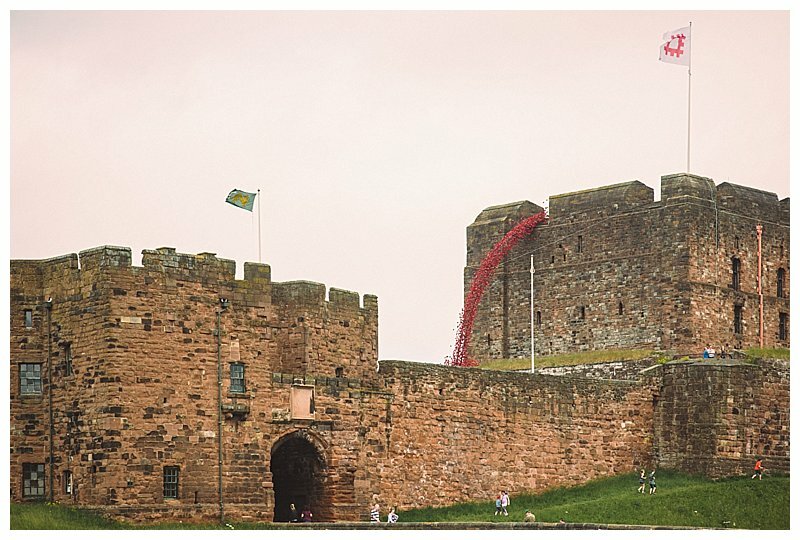 Amazing to see and really worth a visit to see something iconic that has been present in the UK for fours years now. 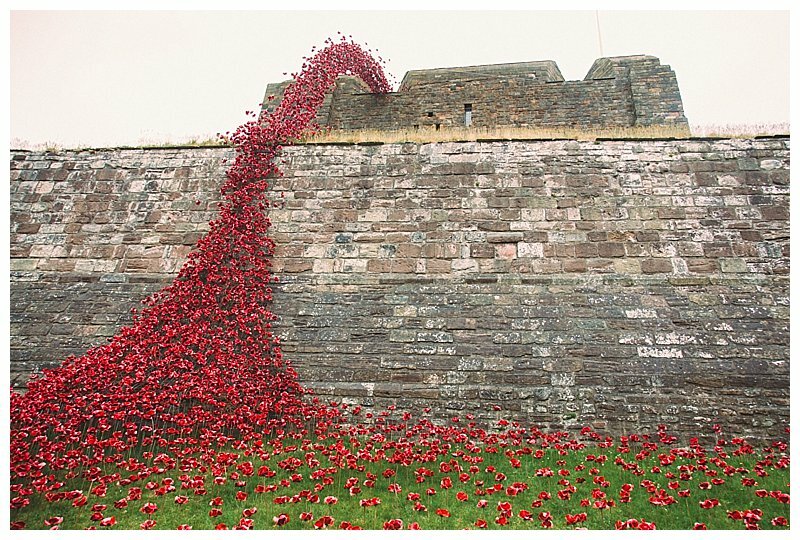 What an amazing tribute to the lives lost and a way for relatives to have a piece of a memorial. Beautiful.